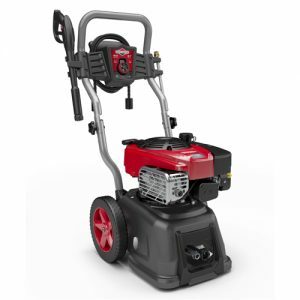 Functional, portable petrol powered pressure washer for general light duty domestic applications. 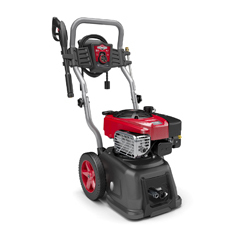 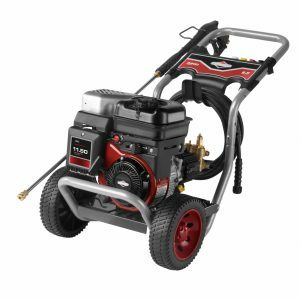 Powered by Briggs & Stratton 550E Series™ engine for performance and reliability. 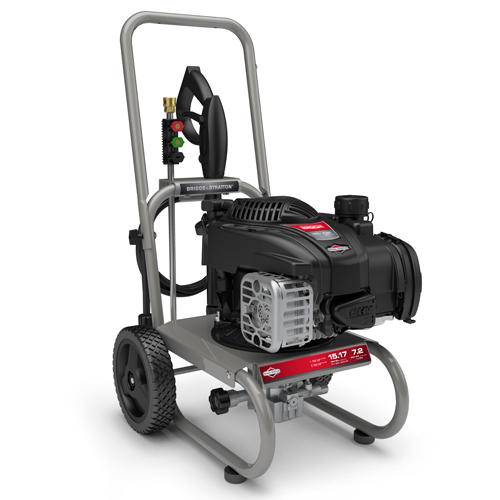 vary pressure for different cleaning tasks.